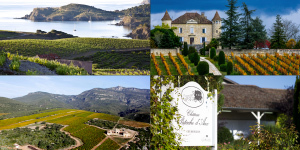 AdVini’s history reflects the image of the founders and entrepreneurs who nourished its history. 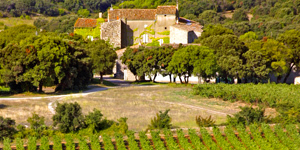 Under the wings of Hugues and Bernard, the Jeanjean family who had been established in St Felix since 1870, and their management supervised by Antoine Leccia, CEO, provided solid roots to a unique business model in the wine universe which expresses itself in the best terroirs of France and South Africa. 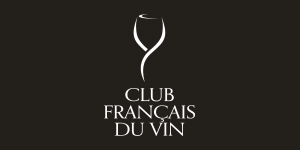 Acquisition of Club Français du Vin, a major player in the mail order business. 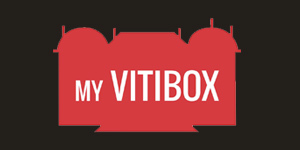 Acquisition of the start-up My Vitibox and Mon Caviste à la Maison. 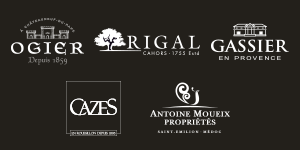 Acquisition of a stake in the start-up Prodegustation. 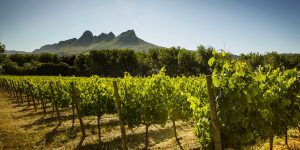 New acquisitions in South Africa : Ken Forrester Vineyards & Le Bonheur Wine Estate. 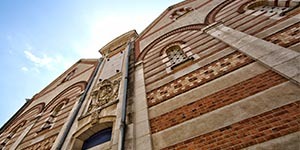 Acquisition of the Wine Estate and vineyards Champy in Beaune. 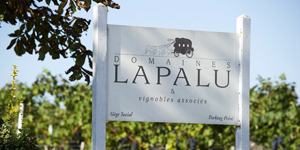 Takeover of the domaines Lapalu.